For my birthday recently my husband Kim organised for my friend Kylie and I to attend a workshop at Mulots, a lovely little French patisserie here in Adelaide. This patisserie is located across the road from where I was taking yoga classes while pregnant with Lola. So every Saturday morning after my 90 minutes of pre-natal exercise I'd treat myself to one (or more!) of their mouthwatering pastries, in particular their croissant aux amandes (almond croissant), pain au chocolat or pain aux raisins (snail). Of course, I'd take home extras for Kim and Ava as well. Ava loves the snails - I think partly for the name as well as the deliciousness! 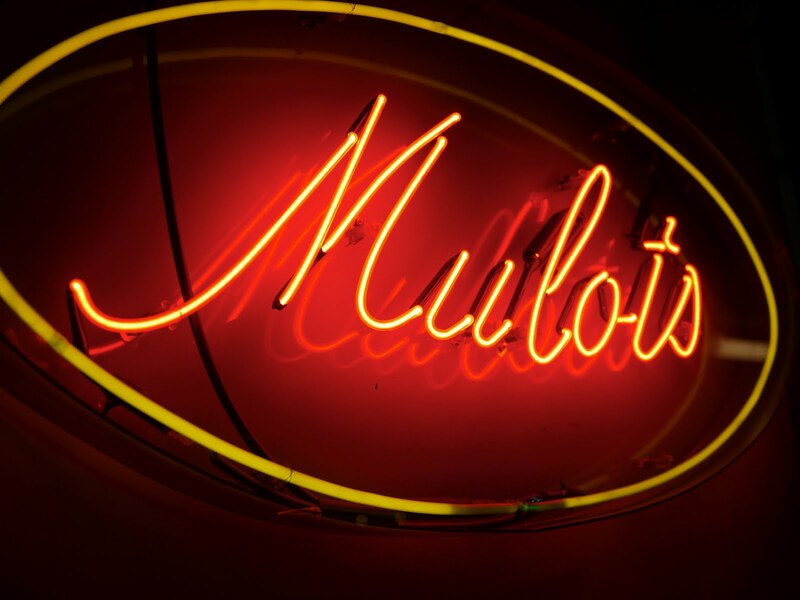 In addition to selling their delicious pastries, Mulots run workshops throughout the year to teach the art of pastry and French desserts. So last night, while the wind and rain were playing havoc outside, Kylie and I found ourselves in the warm and inviting kitchen of Mulots learning the art of the croissant. Mmm... croissants!